Rockford Files was probably the Best P.I. show of all time. Magnum P.I. was all flash. 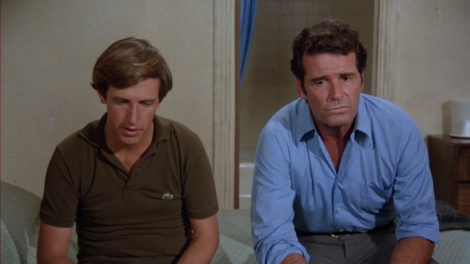 I've never seen the Brockelman series but I have seen his appearances on Rockford. I'm very proud I found the references to Marlowe and Kolchak and send them to Win for the first two volumes of Crossovers.